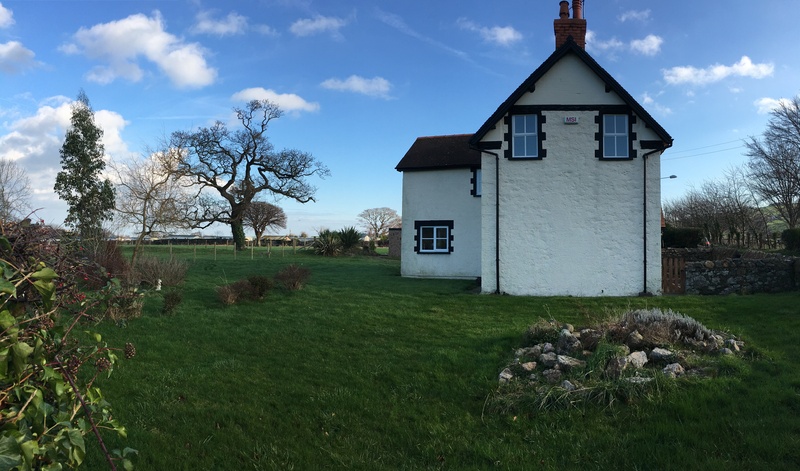 Tyddyn Bras is a beautiful cottage located in the small village of Glanwydden. 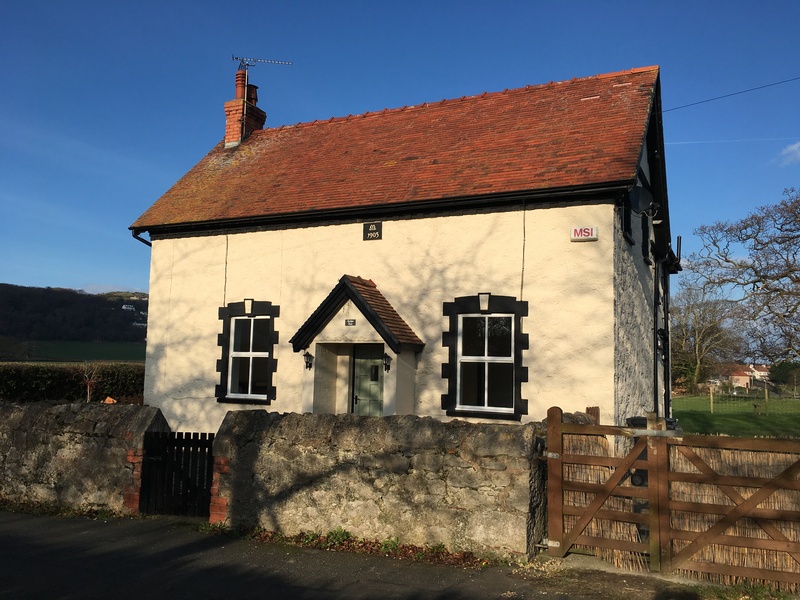 The cottage is on the periphery of Llandudno, less than two miles from the town centre, theatre, shops, restaurants, pier and seaside. 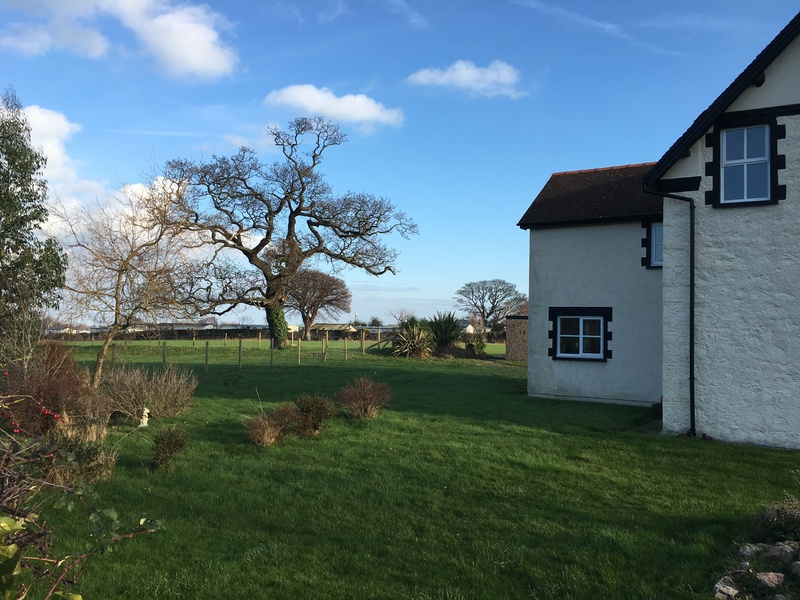 The property is in a tranquil setting – with open fields, mature trees – an ideal location for a peaceful break. 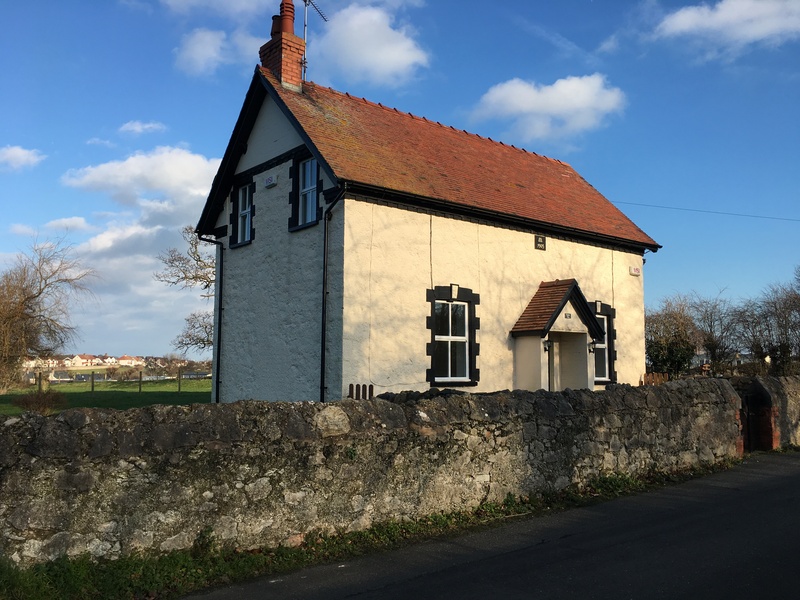 You will have a restful time, but have easy access to amenities, as the lodge is five minutes’ drive from Llandudno town centre or the A55 expressway. The cottage accommodates four adults + two children. Pets are welcome. The garden is delightful and as well as traditional features like the log stove in the lounge, the cottage also benefits from modern facilities (flat screen TV, washing machine, free WiFi).